Kandy Koated’s Espiquet has just dropped off some new visuals for his ‘Kapeesh scorcher record. 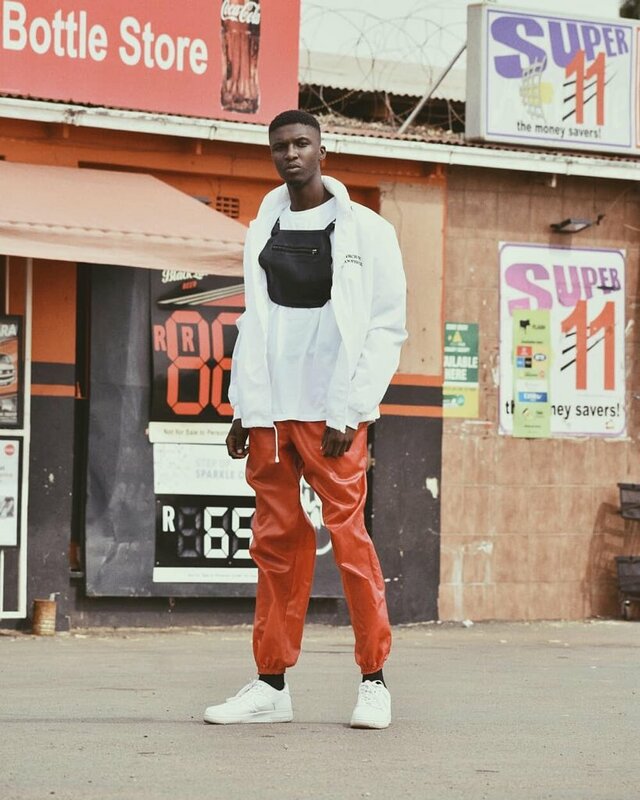 Shot by Swerve Visuals, OD Motubatsi & Nas Koena, this new video finds him pulled up in the hood pretty much much performing the record. Other scenes find him surrounded by his gang and another finds him rapping alongside a hot rod. The song dropped off last year and is definitely one of Espiquet’s highlight joints for 2018.